Show us your recipes of cocktails or mocktails made with Australian Bitters. 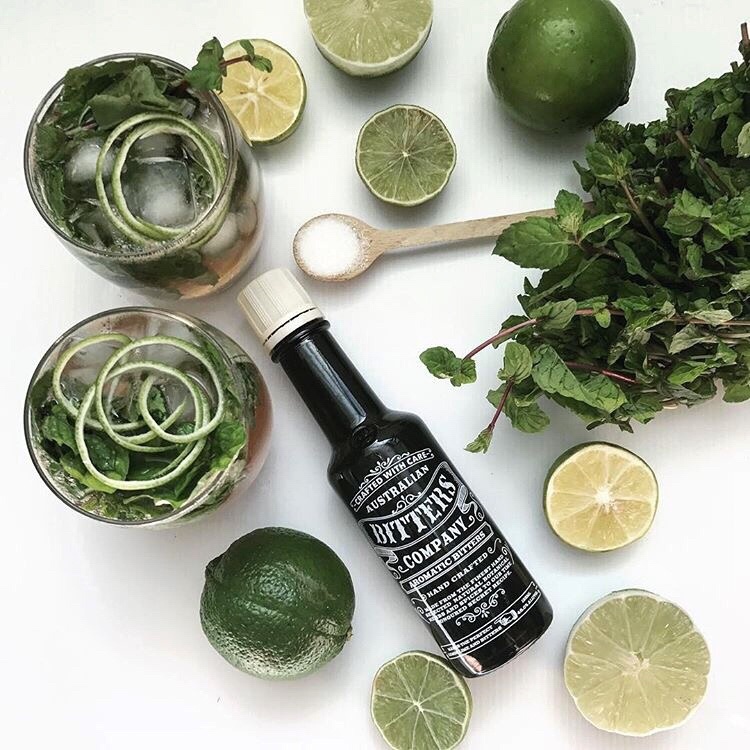 Create lifestyle images & flat lays including Australian Bitters, accompanied by quirky text & hashtags with a fun and natural tone. Have fun! backthatglassup That drink sounds perfect! Love that pairing.